Fresh and sophisticated; this fragrance is inspired by the vibrant nightlife, relaxed caf culture and chic boutiques of Victorias colourful city of Melbourne. A refreshing and invigorating fragrance for all occasions. 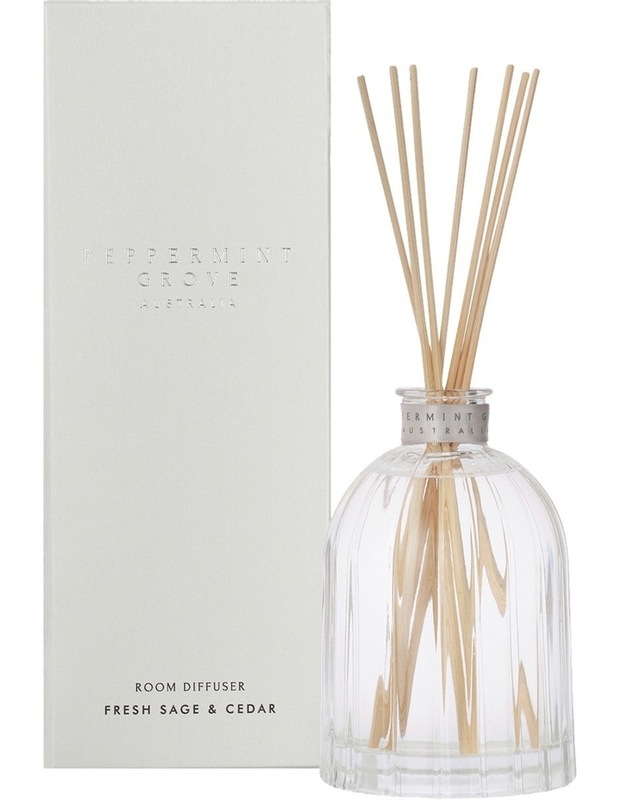 Our fragrant room diffusers are handmade in Australia in our highly polished custom-designed glass. Our oil based formula will continuously release fragrance into your chosen space for approximately 6months. Top notes are bergamot, cranberry and lemon; middle notes are saffron and sage; base notes are amber, cedarwood and coffee.